If you install the wrong doors or windows in your home, this can create various problems for you. 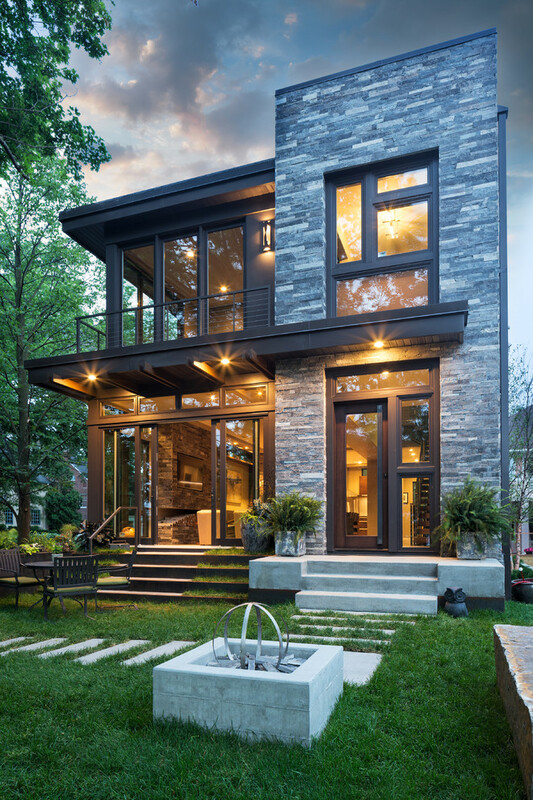 If you choose properly, you can ensure better security and energy savings for your home. Plus, you’ll have the added bonus of beautifying your property. Choosing sizes for replacement windows requires precise measurements for the window openings. Considering the window sill height can help with your measurements. The International Residential Code (IRC) claims that sills on operable windows should be at minimum 24 inches from the floor. Essentially, you should be able to see out the window if you’re sitting on a chair or bed. 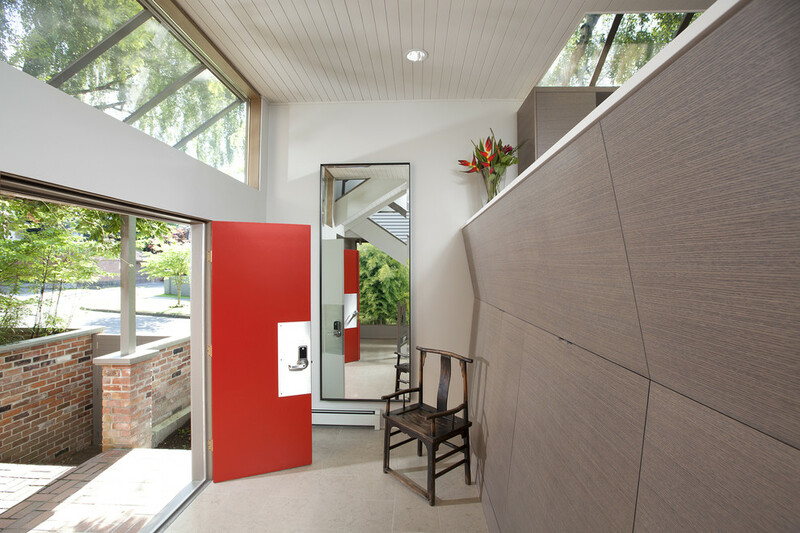 If you discover that your design needs a lower will, you will have to choose a non-operable window. These types include picture windows or floor-to-ceiling windows. When it comes to window head height, the rules are more flexible. There aren’t any indicators to how tall a window should be, so it’s ultimately up to your design aesthetic. However, a few things to keep in mind is that too much space between the window head and the ceiling would cause less natural lighting. If you’re concerned about energy efficiency, this would not be the ideal choice. Once you have decided on the window proportion that works for you, be sure to keep it consistent with all the windows in your space. This will give your design a more cohesive look. Casement windows –– hinged windows on either the left or right. They allow the glass panes to swing out and have solid ventilation. Awning windows –– a type of casement windows that swing out more like a tent. Its benefits include preventing rain from entering the house. Single hung windows –– these windows include two sashes. The top sash is stationary while the bottom one slides up and down. Double hung windows –– like single hung windows, they feature two sashes. These sashes slide vertically. Horizontal sliding windows –– these flexible windows can open left or right. They also lift out for simple cleaning. Fixed pane windows –– these do not open –– their main purpose is to increase light. Photo by JB Architecture Group, Inc.
Vinyl –– it is affordable and low maintenance, as well as durable. In addition, it provides good moisture resistance. Aluminum –– like vinyl, it is strong and affordable. It differs from vinyl in that it conducts heat and cold. Wood –– on the more expensive end but very attractive looking. It insulates pretty well, but it’s one draw is that it expands and contracts as a response to various weather conditions. Vinyl-clad wood –– one of the more premium alternatives. It is low maintenance as well as a beautiful look. Toned or tinted glass is effective at reducing heat in entering a building. It works in homes in places where the climate is warmer, and there is a desire to keep heat out. Low-E glass reduces the entry of heat, and the escape of heat. In other words, it’s effective at keeping the heat in on cooler days, and keeping it out when it gets hot out. The best places for low-e glass are locations where both heat gain and loss are a concern. Also known as double-glazed windows, “IGUs” (insulated glass units) contain two or more panes of glass. These are sealed with an air space between layers. The main benefits of these windows is that it features insulation for heat loss and gain. They are commonly use in mixed climate settings. Photo by Young and Borlik Architects, inc. Thermal breaks and IGUs reduce heat transfer through its aluminium frame. Similar to a regular IGU window, a Thermal break and IGU window is most effective when when used with low-E or toned glass, and has argon gas between gas panes. They function in homes in every climate. 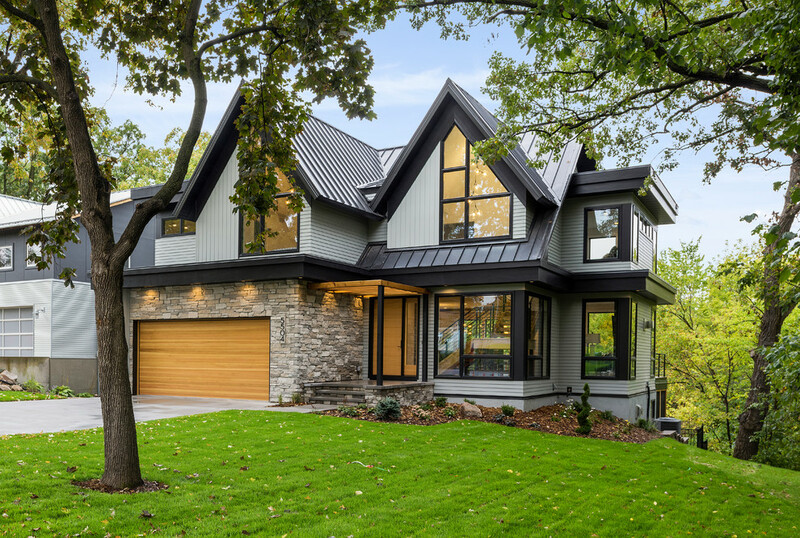 Colour of the windows and doors should match the property: Although customers are often tempted to consider the color of their windows and doors first, it’s actually wise to make this the last consideration in the process. Often, the color of the window frame will have the least effect on the overall impact of the window. Often, customers forget to consider that the color of your windows and doors should suit both the interior and exterior of your home. As a rule, it’s wiser to opt for a more traditional color palette that will be timeless as oppose to trendy colors. HighQ also recommends selecting a color that blends in with the walls of your home as opposed to a contrasting color which many developers are tempted to do. Security is essential when installing new doors and windows. For optimal security, exterior doors must be strong and kick-proof. Typically, this means you will need a solid wood door. If this isn’t an option for you, then a door with a solid-wood core will work as well. Other popular options include fiberglass and metal. 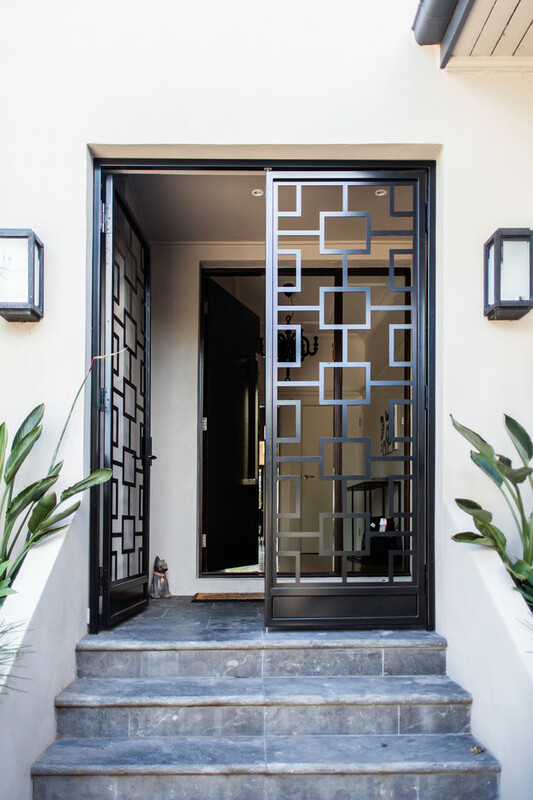 Be sure if you decide on a metal door, that it has an interior reinforcement and lock block. This feature prevents potential thieves from bending it with a car jack. For the sturdiest option, choose reinforced steel doors. The only downside of these doors is that they need extra care for rust prevention. Installing a deadbolt is also a must for security. Even the strongest of doors can be broken into if the lock doesn’t extend enough into the door frame. Be sure to budget for a strong lock and don’t opt for the cheapest one. Another tip that will make you feel more secure in your home is by considering a strong frame and doorjamb. Install a deep box strike, and reinforce your doorjamb with galvanized steel so no one can kick or break your door open with their body. Since choosing right windows and doors offer so many benefits, it is important to find the best quality products from a renowned company. Choosing a reputable doors and windows company is essential for your installation. Without proper professional guidance, you will save money, time, and added hassles. Is it Possible to Install New Windows in the Winter?